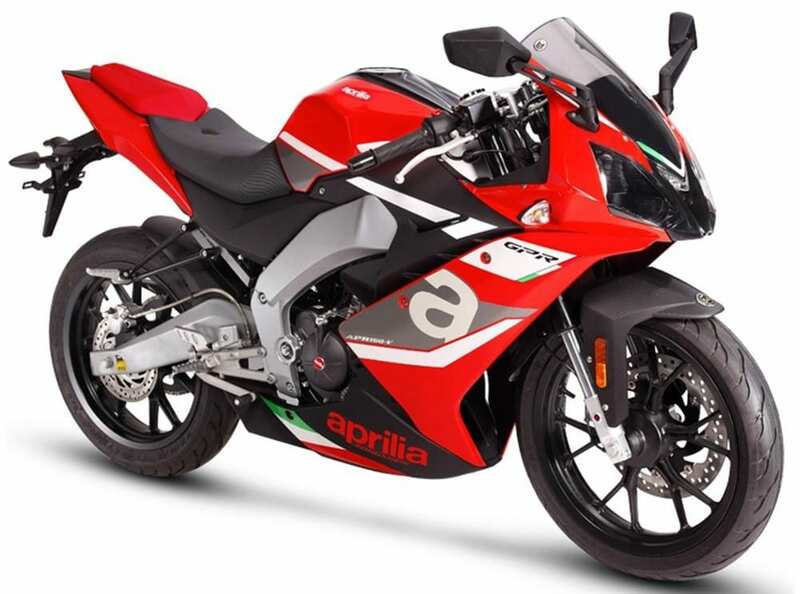 Aprilia GPR 150 vs Honda CBR150R (Quick Comparison): Aprilia GPR 150 and Honda CBR150R are two impressive lightweight racers that the Indian market can get in 2019. 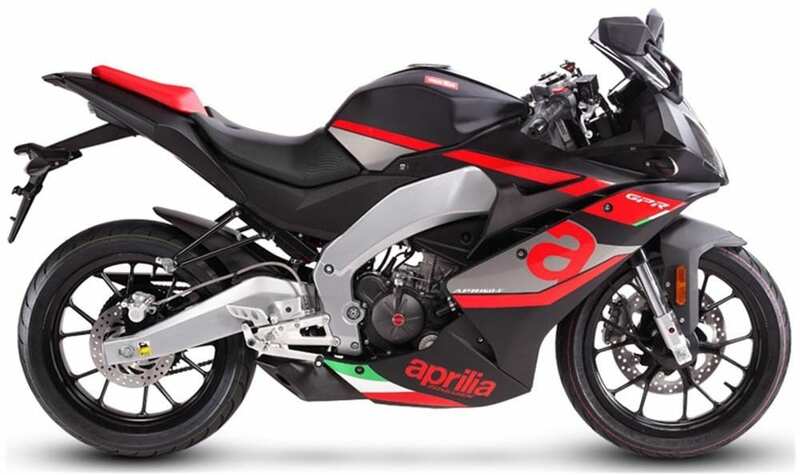 The former was recently spied at a dealer event, hinting that Aprilia is expecting to enter the popular motorcycle segment as early as possible. 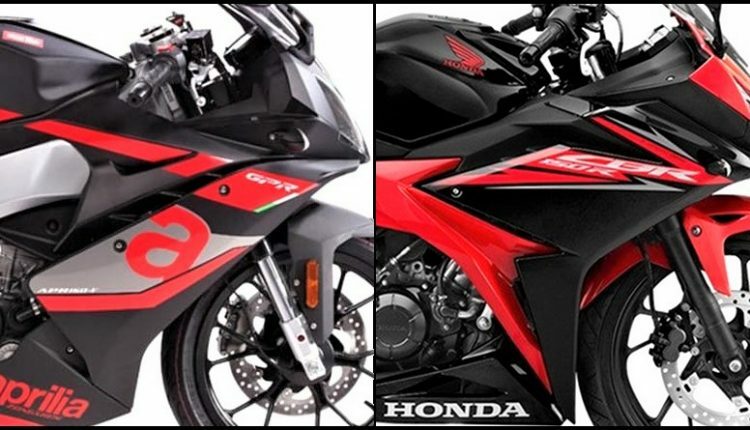 The motorcycle is different in comparison to the model (RS 150) seen at Auto Expo 2018, sharing every possible element with their China-based model. Even the name GPR 150 is seen on the Chinese variant. 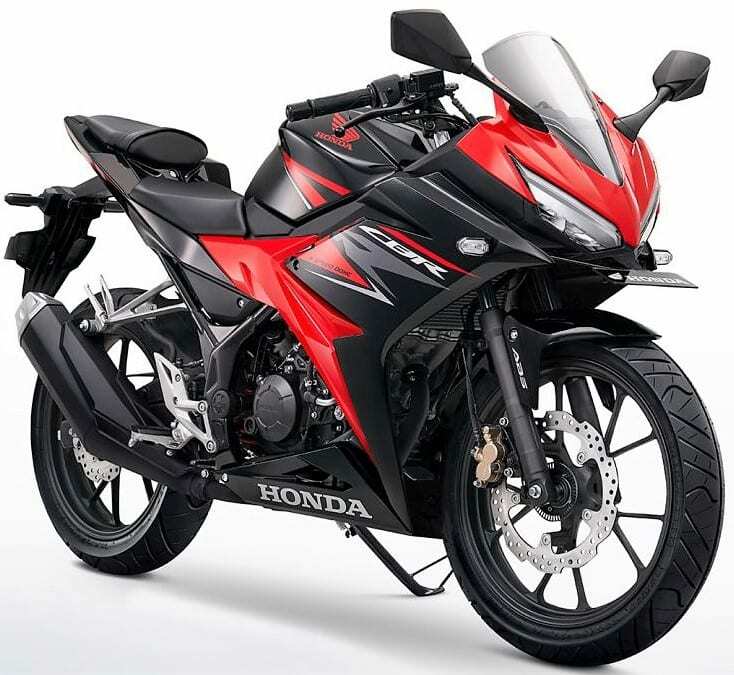 Honda CBR150R is yet to make an official entry into India, either through a test mule or a model that can be showcased to the dealers. 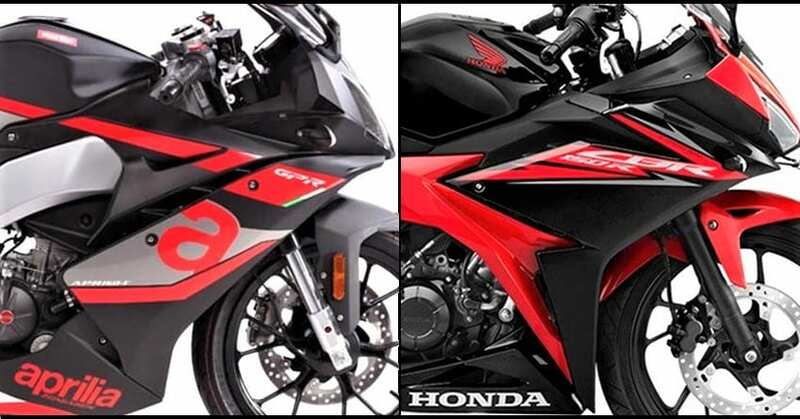 The performance values of both the bikes are highly comparable, with CBR getting benefits of its lightweight body while GPR 150 bringing higher overall power output. 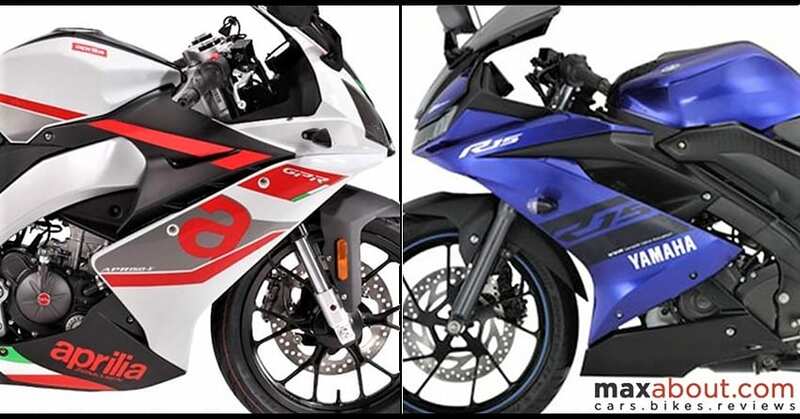 The tyre size, rear brake size, and 2-channel ABS stay same on both the models. 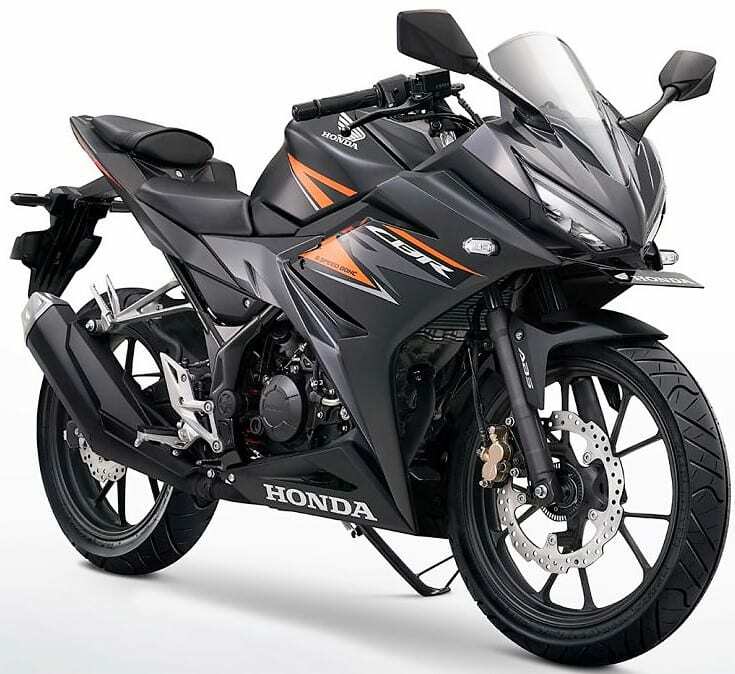 The torque output is higher on CBR150R. Here is a quick comparison list for both the bikes.